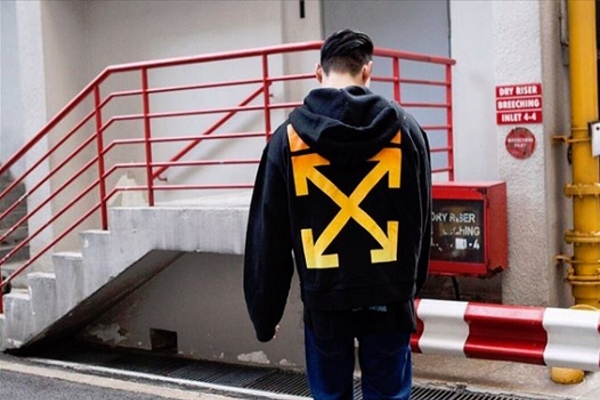 Fashion label Off-White has filed a lawsuit claiming that more than 160 merchants operating on online retailer wish.com are selling knock-offs of its products. The lawsuit is seeking $2m in damages for each infringement, a typical figure for this kind of lawsuit, and is asking for all the sellers to be banned from wish.com. Off-White founder Virgil Abloh – who has just been named artistic director at Louis Vuitton menswear – says that the brand’s distinctive crossed arrows logo is the most commonly copied element. Wish.com’s website says that the company “honours and protects third parties' intellectual property rights [and] the sale of counterfeit branded goods on Wish is strictly prohibited.” It also says it has a policy of fining sellers shown to up to $1,000 per day – though its rate is set at just $1 per counterfeit product per day – and pledges to remove fraudulent listings when detected. Earlier this year, a factory purportedly making counterfeit Off-White x Nike Blazer sneakers was featured on the @fake_education Instagram account. The video can be viewed here.